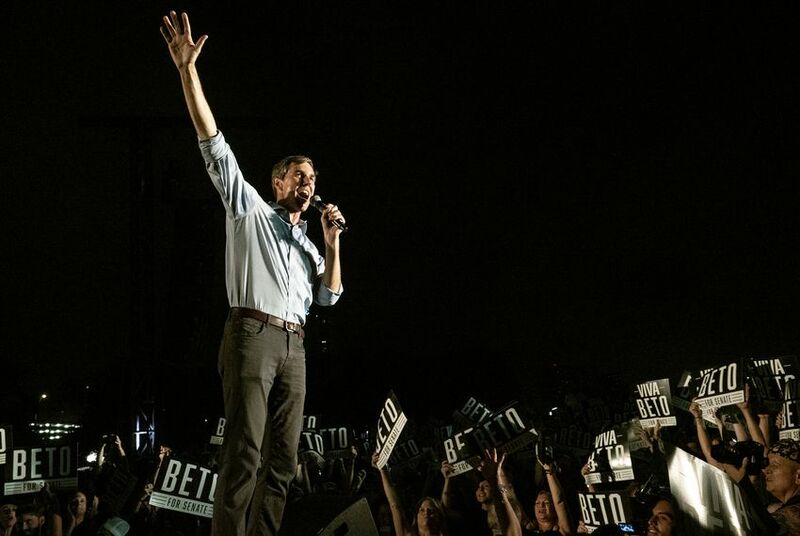 Beto O'Rourke spoke in El Paso Monday night at the same time as President Donald Trump's El Paso rally. Watch it here, courtesy of KTSM. O'Rourke's rally arrives as he nears a decision on whether to join the Democratic race to challenge Trump in 2020. The former Democratic congressman told Oprah Winfrey earlier this month that he would make a decision by the end of February.